Y'all want some T? 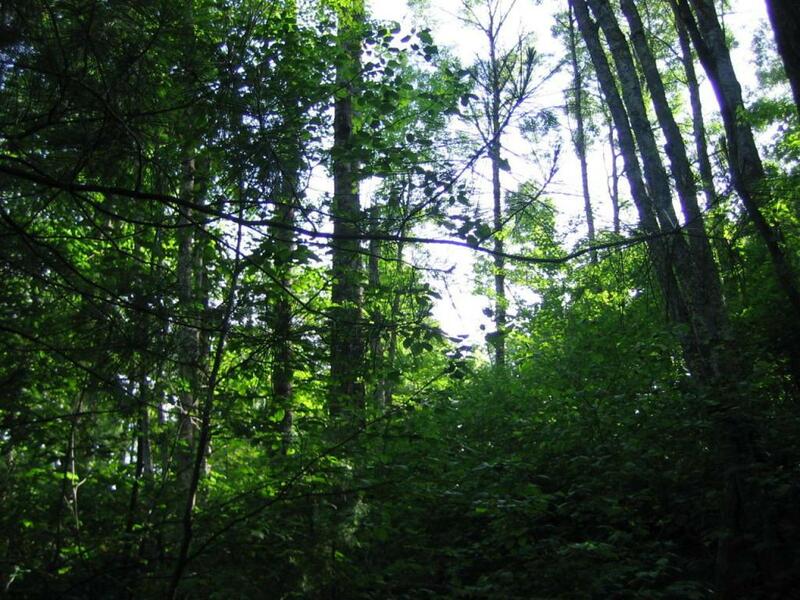 This property has plenty of them - trees, trout, trails, 'tails, and most importantly - tranquility! 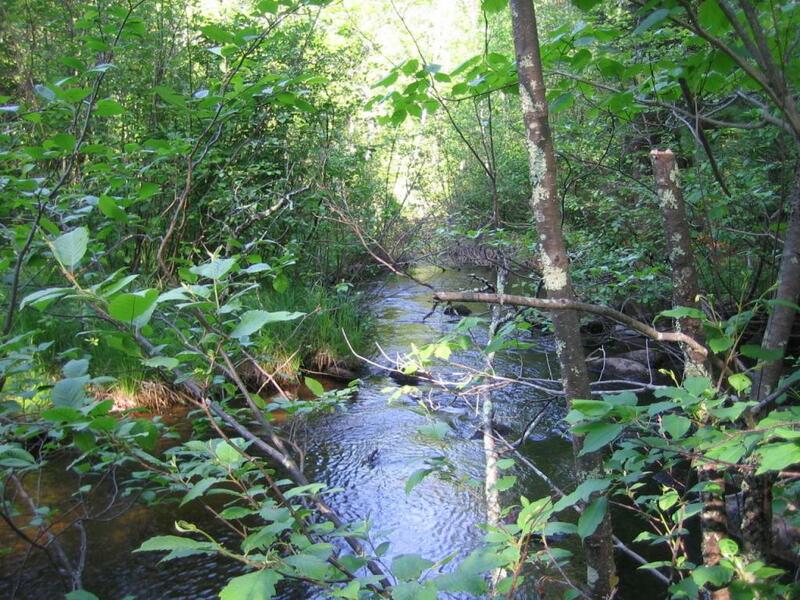 The property is nicely wooded with a Class 1 trout stream meandering through. 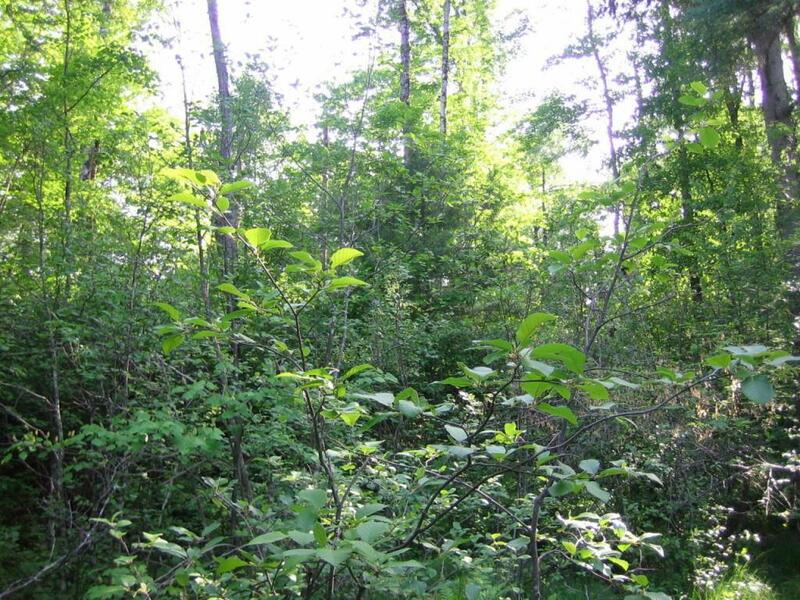 It has direst access to some of the nicest ATV & Snowmobile trails in the county, that begin only about 1/4 mile away. The deer have a maze of trails through the property, and a few nice bucks have been taken off of it. 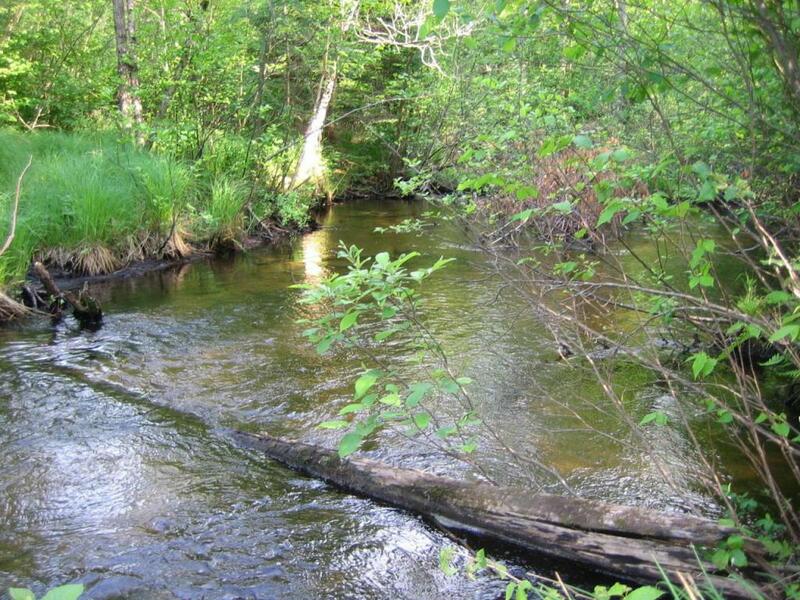 Marinette County Forest Lands are the neighbors on 2 sides, and this property is at the end of the road, making it the perfect peaceful get-away. You'll find it hard to leave this land!